The immune system protects us from enormously diverse microbial pathogens but needs to be tightly regulated to avoid deleterious immune-mediated inflammation and tissue damage. 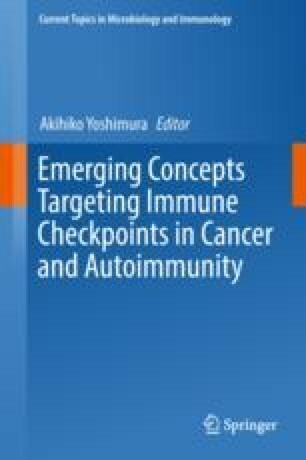 A wide range of molecular determinants and cellular components work in concert to control the magnitude and duration of a given immune response. In the past decade, microRNAs (miRNAs), a major class of small non-coding RNA species, have been extensively studied as key molecular players in immune regulation. In this chapter, we will discuss how miRNAs function as negative regulators to restrict innate and adaptive immune responses. Moreover, we will review the current reports regarding miRNAs in human immunological diseases. Finally, we will also address the emerging roles of other non-coding RNAs, long non-coding RNAs (lncRNAs) in particular, in the regulation of the immune system.